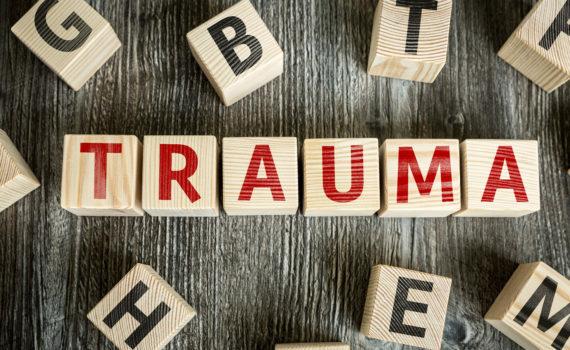 NIH Grant Extension funds further research into trauma and adjustment! Dr. Jane Roberts has the privilege of working with Dr. Yolanda Jackson from the University of Kansas Center for Research on a grant project entitled: Trauma Exposure, emotion regulation and cognitive skills in early childhood: Prospective and longitudinal examination of the mechanisms of adjustment. NIH just approved a renewal of this grant which successfully tested and modeled the relation between potential protective factors and mental health outcomes for a sample of 302 youth in foster care over three time points. In the proposed project, we will prospectively and longitudinally assess how dimensional components of trauma exposure (i.e., frequency, chronicity, and severity) influence threats and working memory to predict adjustment for early childhood-aged youth.